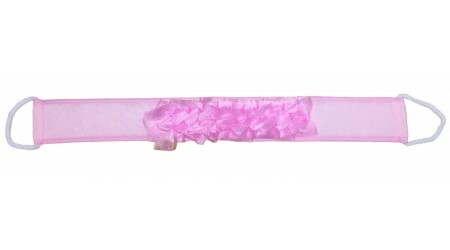 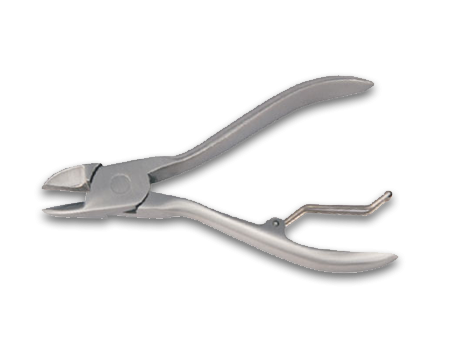 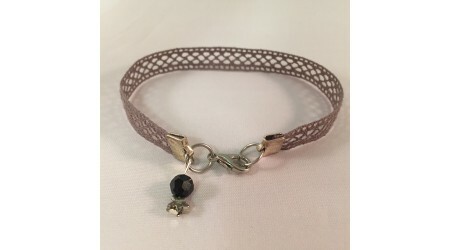 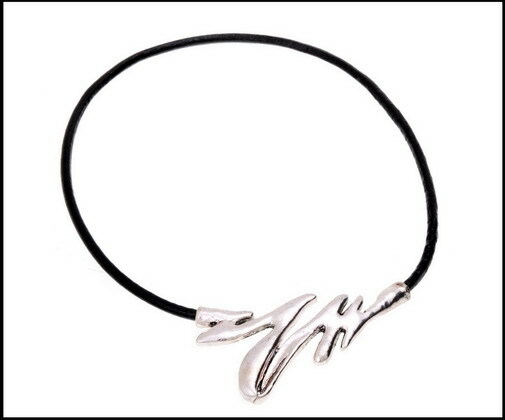 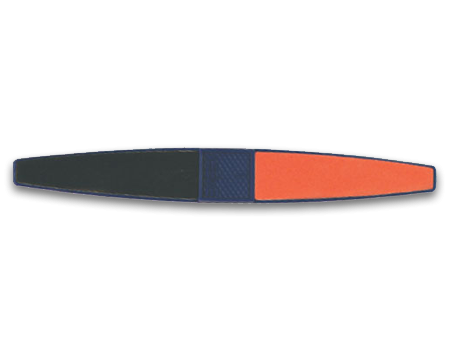 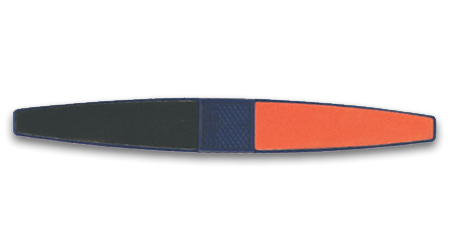 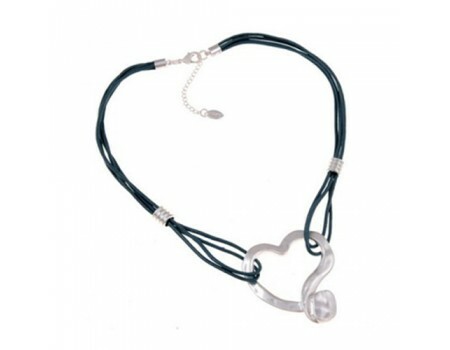 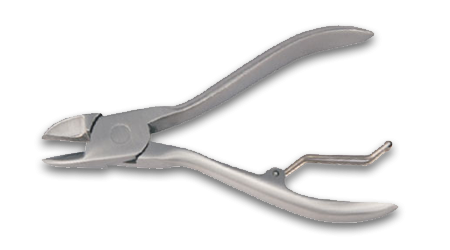 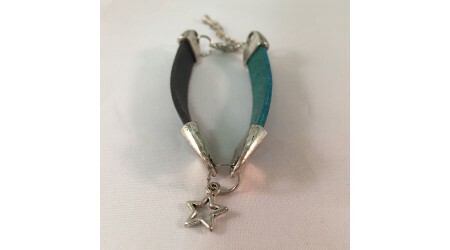 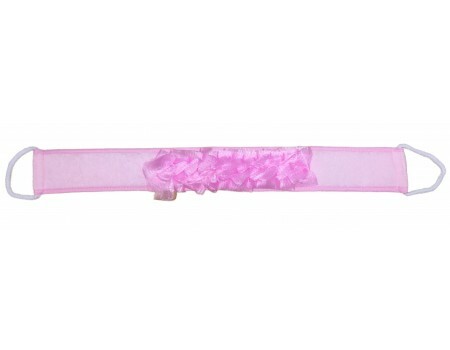 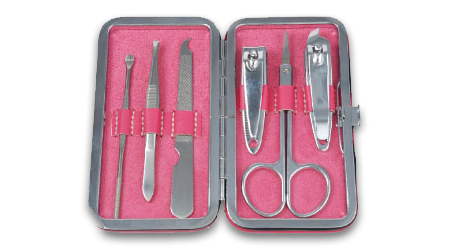 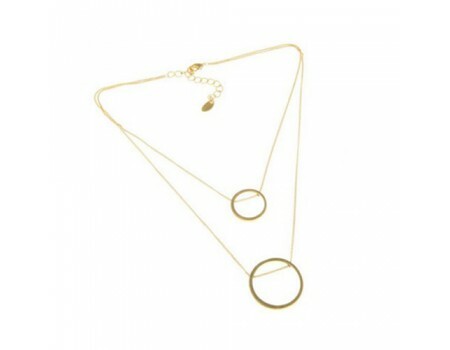 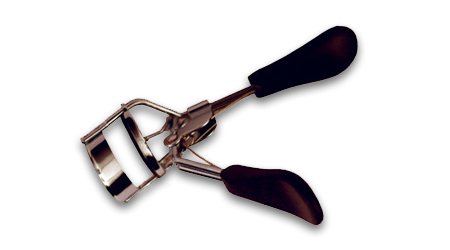 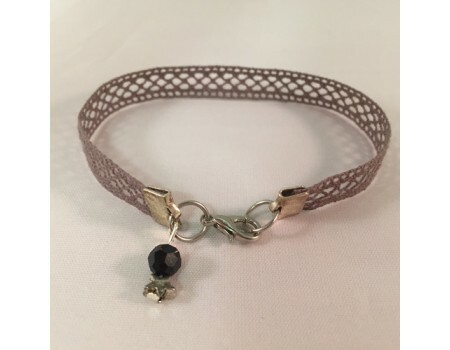 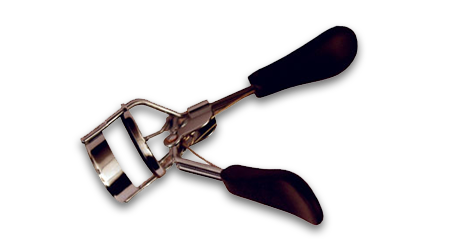 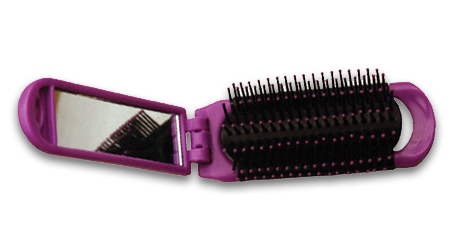 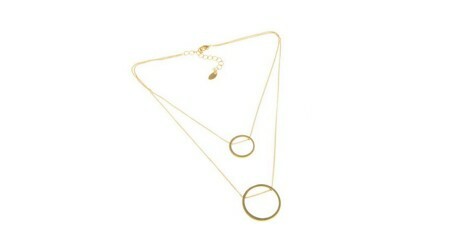 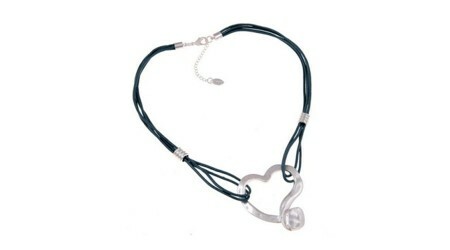 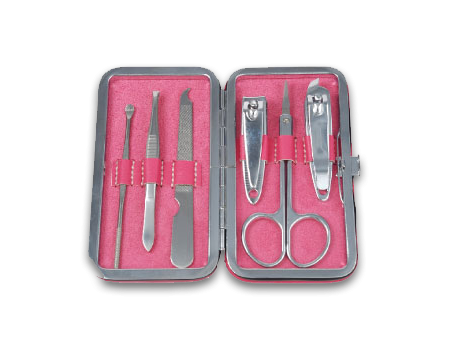 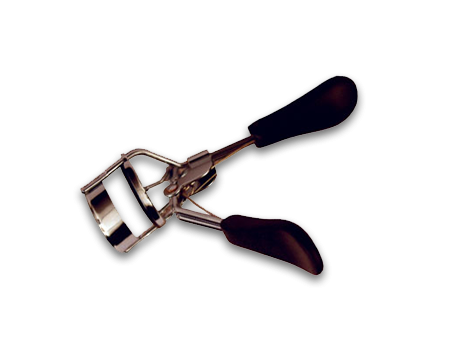 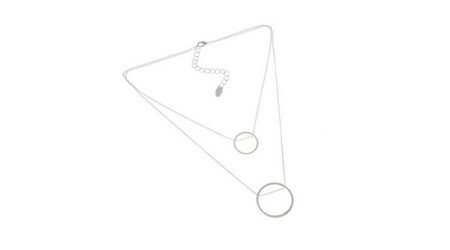 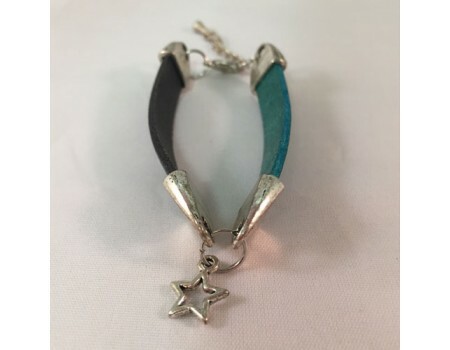 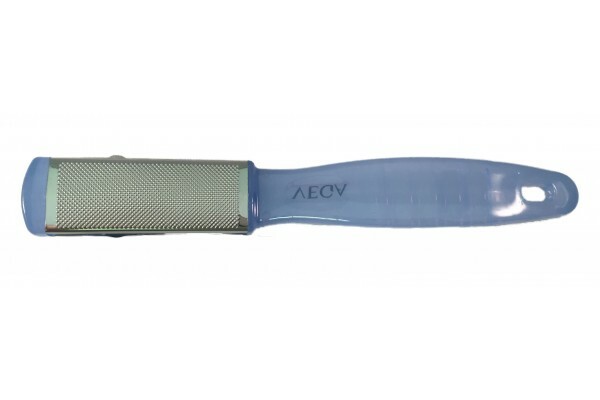 Two side detachable metal file. 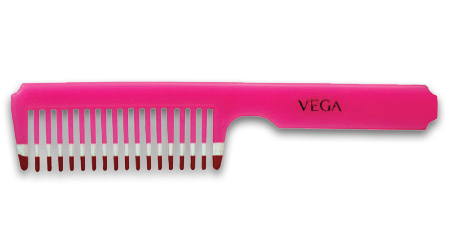 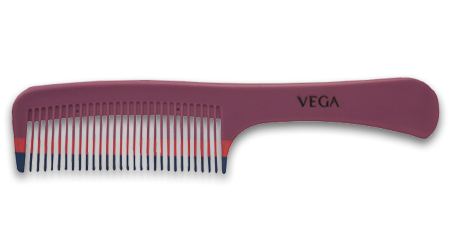 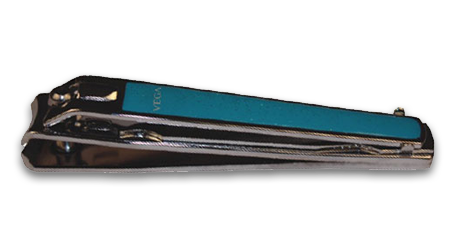 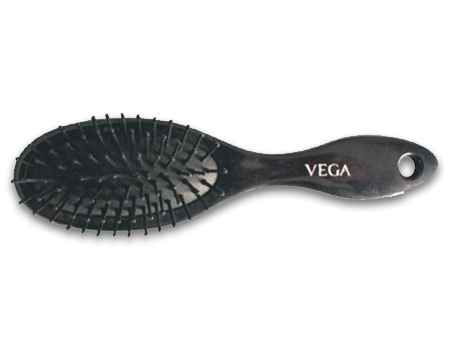 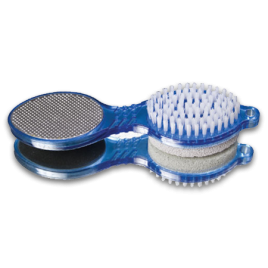 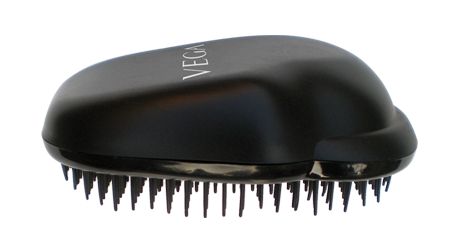 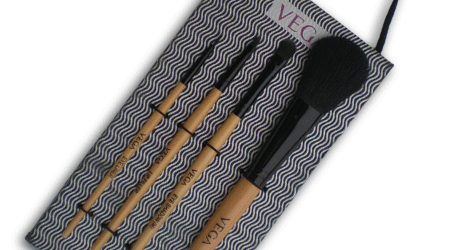 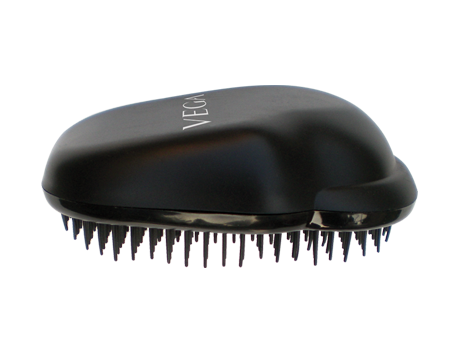 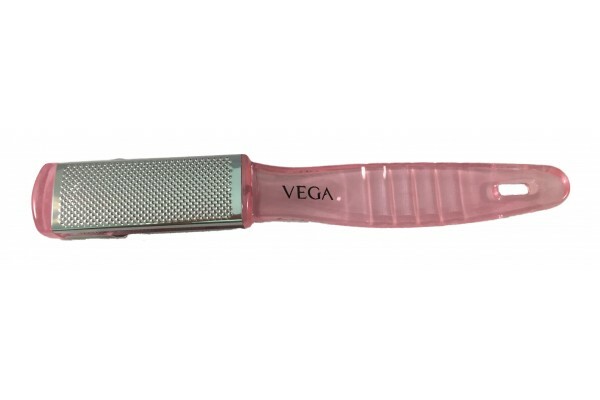 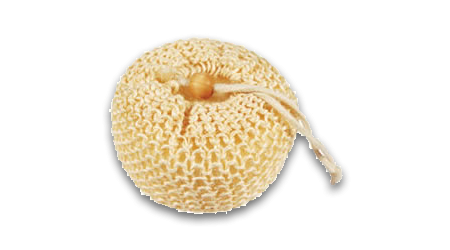 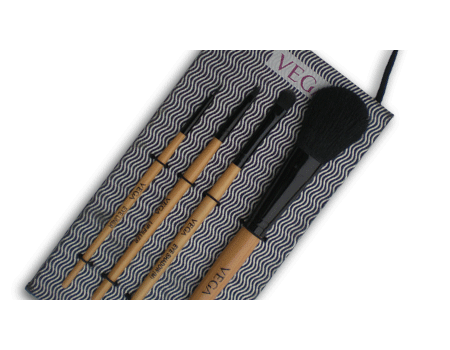 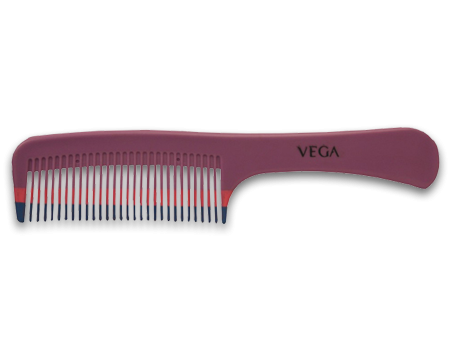 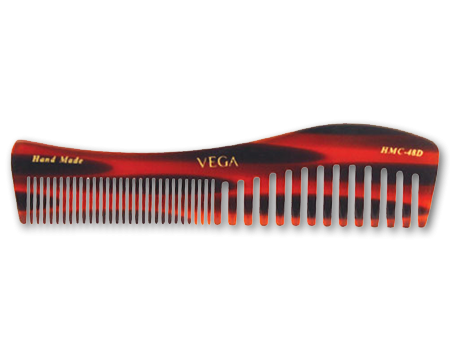 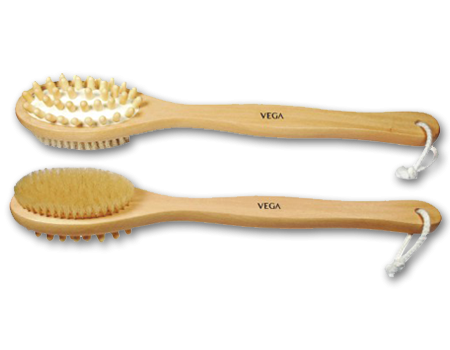 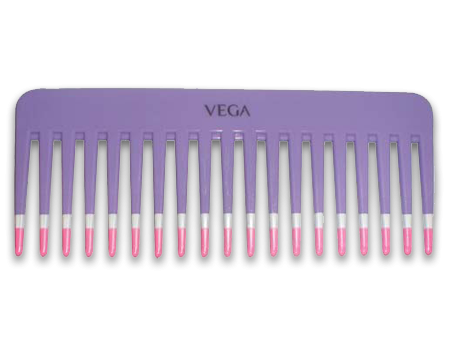 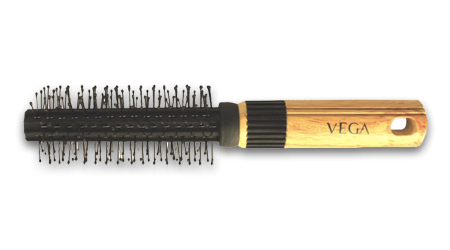 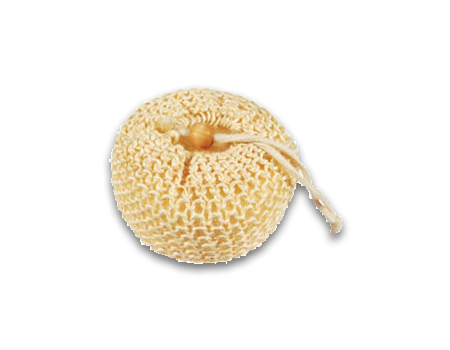 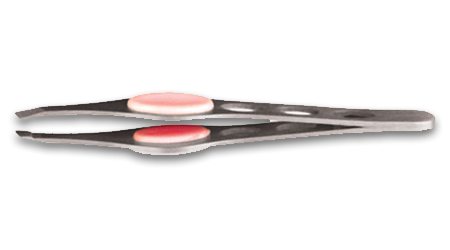 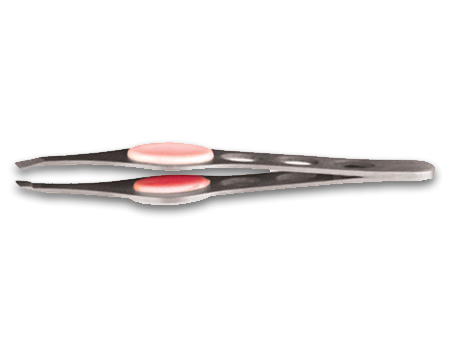 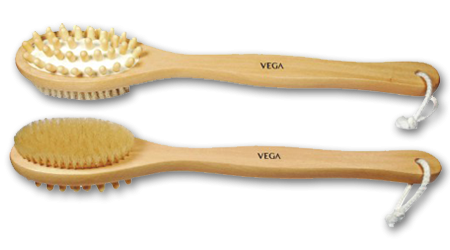 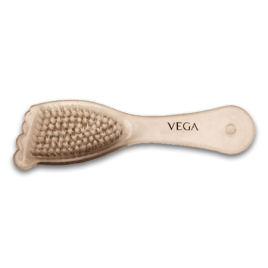 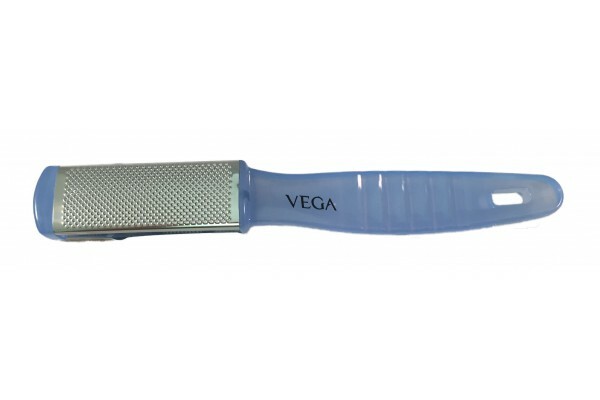 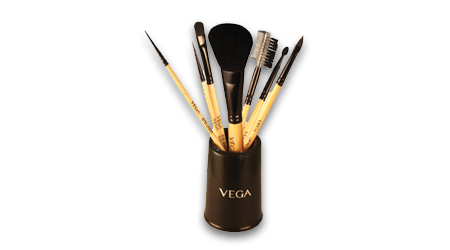 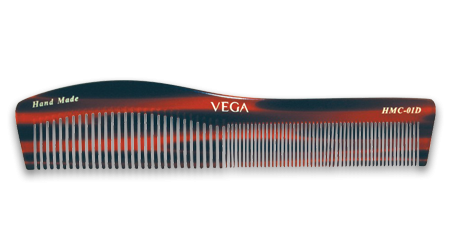 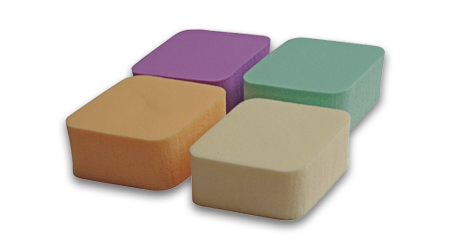 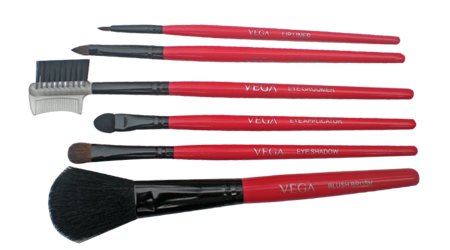 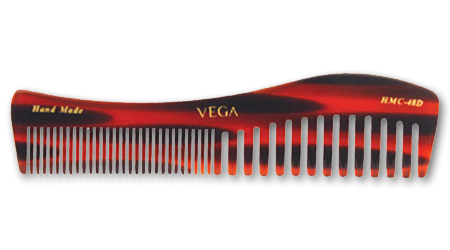 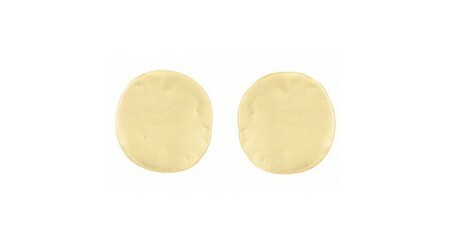 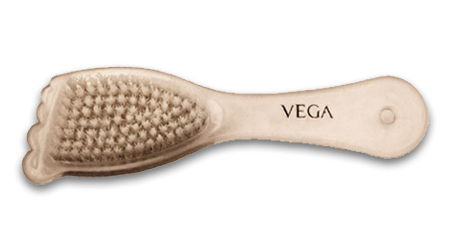 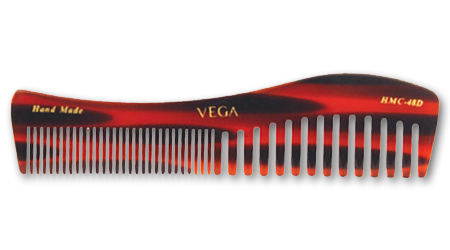 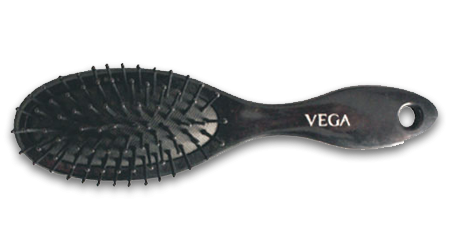 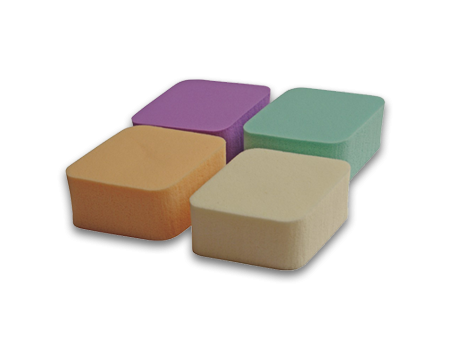 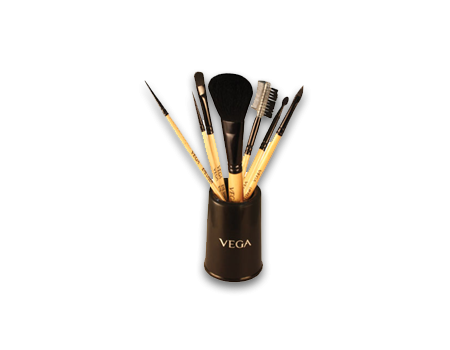 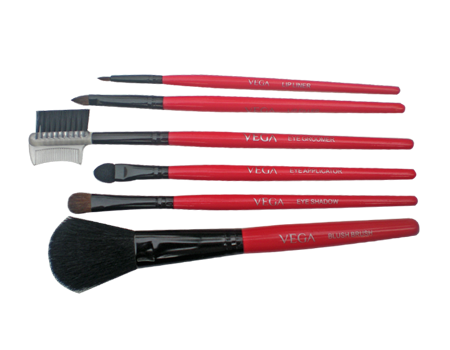 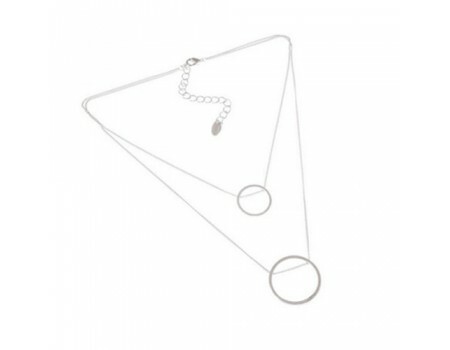 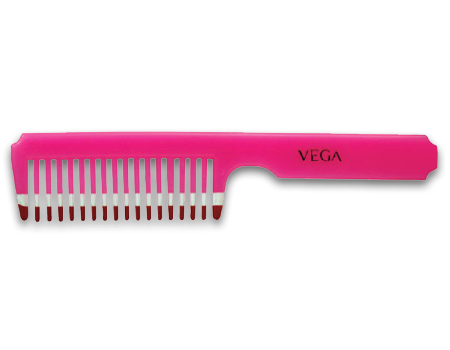 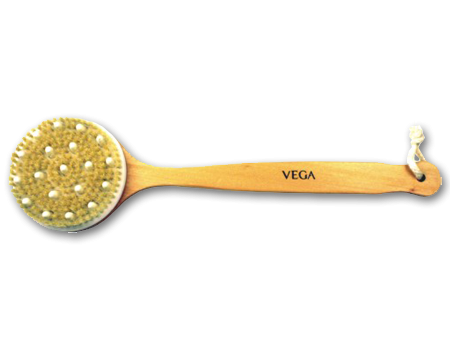 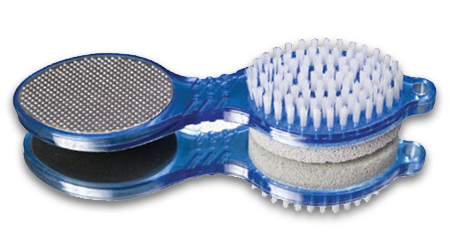 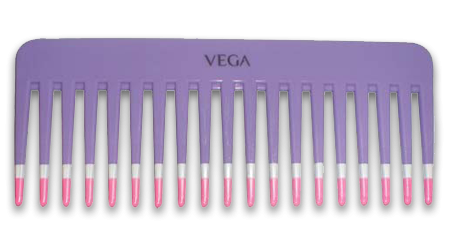 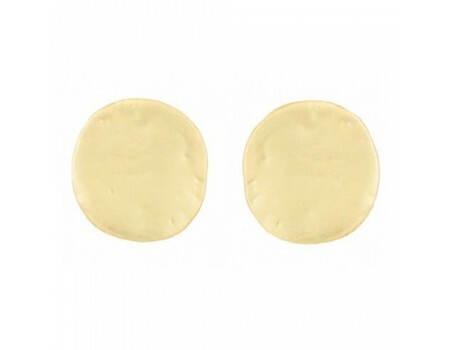 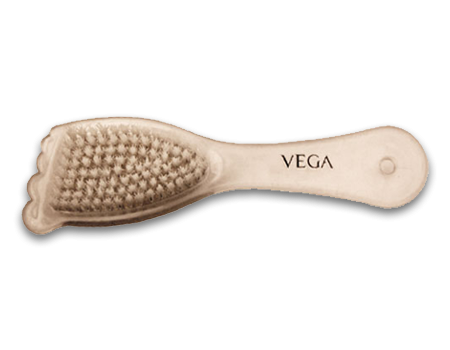 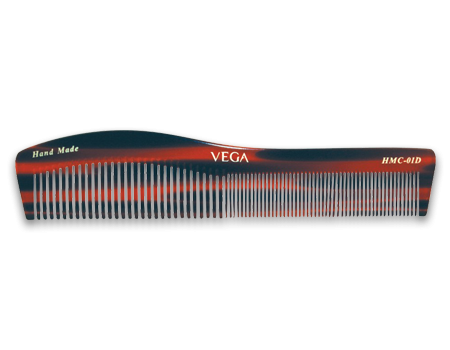 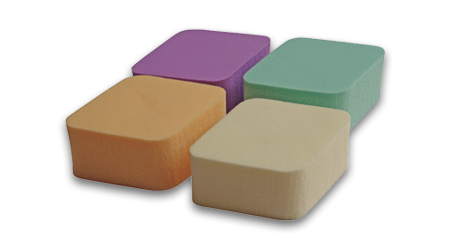 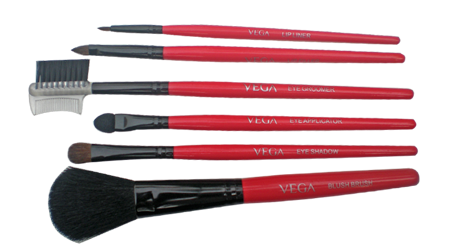 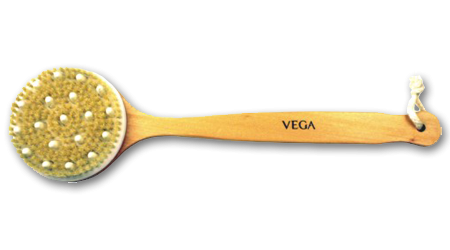 Using Vega pedicure file softens corns, calluses & removes hardened dry skin on feet. 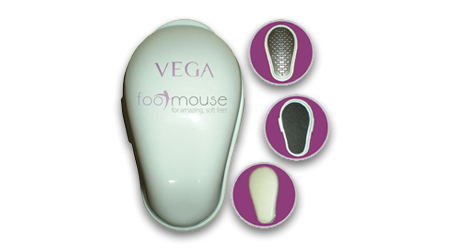 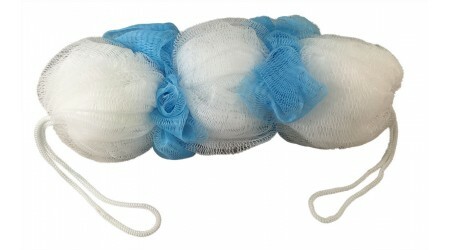 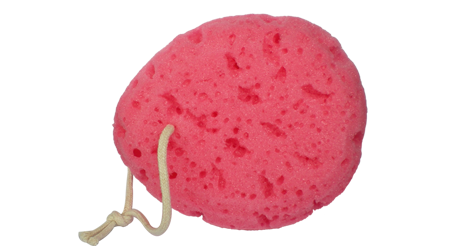 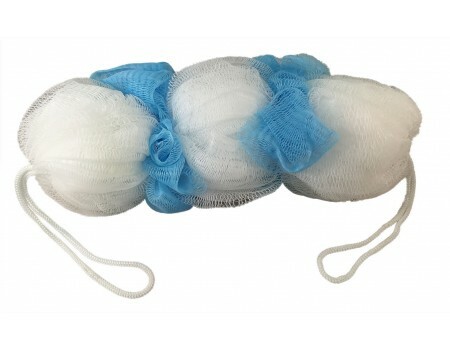 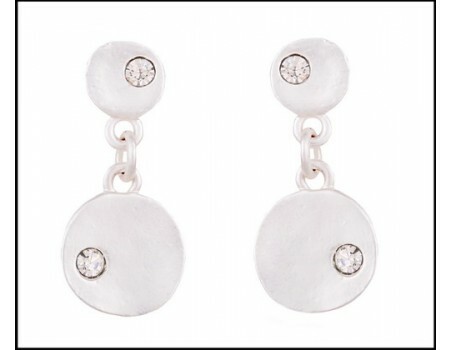 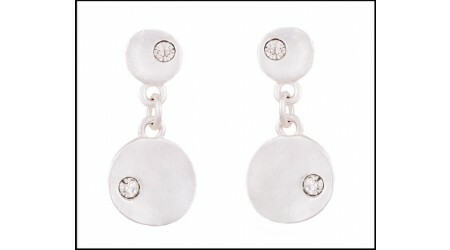 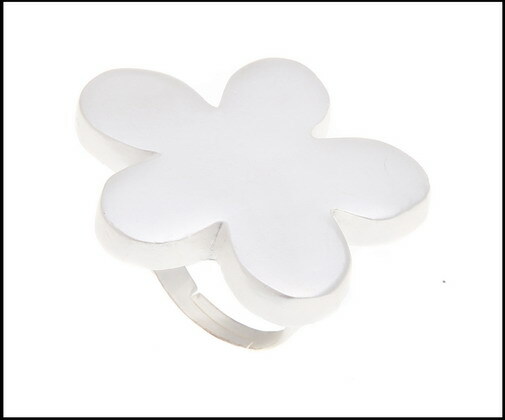 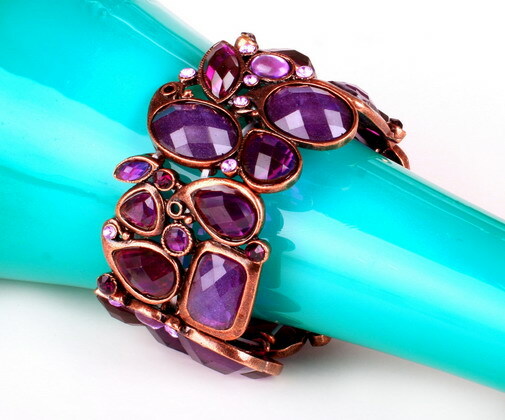 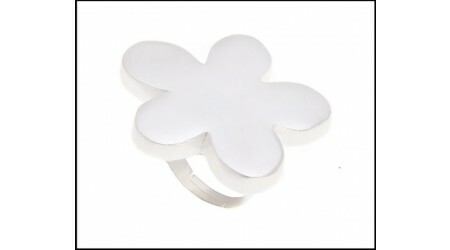 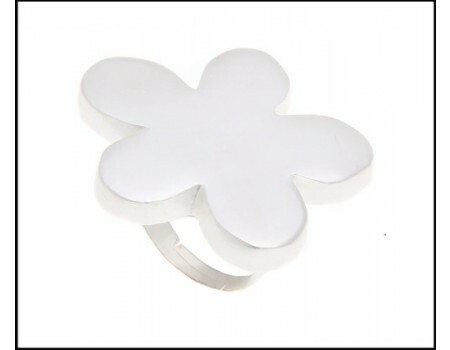 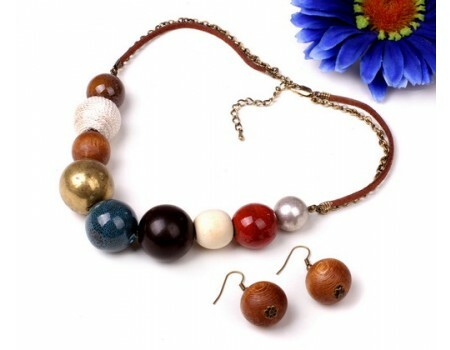 Perfect for pedicures & regular maintenance of heels.